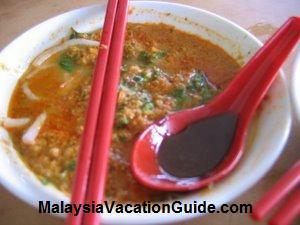 Travel by Penang buses is the most economical way to move around the places of interest while in Penang. If you are planning to go around Georgetown, try the free Central Area Transit(CAT) bus service which is fully funded by the State Government. 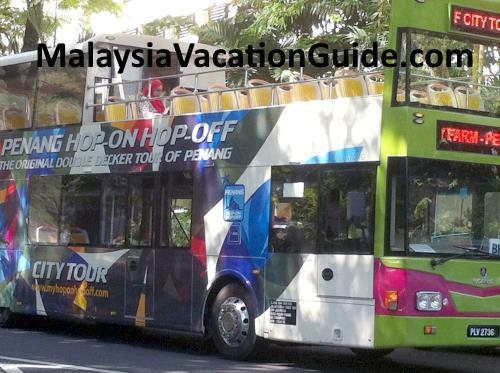 The Penang version of Hop On Hop Off bus is a convenient way to travel around the major places of interest by buying the 24 hours or 48 hours ticket. The Rapid Pg. bus service ply the entire island and Seberang Prai. This free bus service moves around the city from Weld Quay Jetty to Komtar on a 15 minutes interval from 6am to 12 midnight. 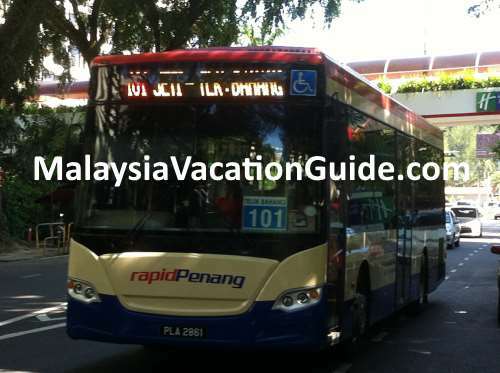 Operated by Rapid Penang and fully funded by the Penang State Government, this is an initiative taken to provide free transportation around the UNESCO World Heritage City to all tourists and Penangites. Take the entire day to explore this city via CAT. Here are the 19 stations and heritage places that you can visit. Bus Stop No 1: PENGKALAN WELD Visit Chulia Street Pier and Port Swettenham. Bus Stop No 2: FERI Wisma Kastam and Wisma Yeap Chor Ee. Bus Stop No 3: LITTLE INDIA Old OCBC Building and Pinang Perankan Mansion. Bus Stop No 4: IMIGRESEN HSBC Building, Royal Band of Scotland, Standard Chartered Bank Building and Logan's Building. Bus Stop No 5: BANK NEGARA Fort Cornwallis, War Memorial, Town Hall and City Hall. Bus Stop No 6: MUZIUM Penang State Museum, St. Xavier's Institution, St. George's Church, Convent Light Street, Church of the Assumption and the Court Building. 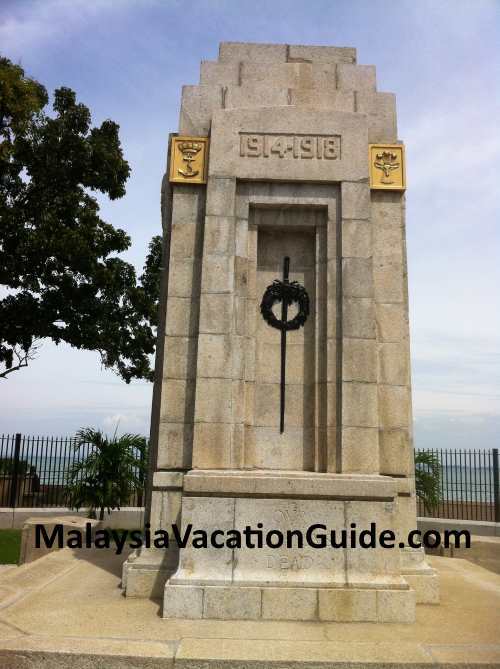 Penang War Memorial near the Esplanade. Stop at Bus Stop No 5 or No 17 if you are taking the FREE CAT. Bus Stop No 7: LEBUH MUNTRI Cheong Fatt Tze Mansion, St. Francis Xavier Church and Christian Cemetery. Bus Stop No 8: LEBUH CAMPBELL Chowrasta Market and Benggali Mosque. Bus Stop No 9: KOMTAR PUSAT Komtar and Prangin Mall. Bus Stop No 10: KOMTAR UTARA Komtar and Ong Kongsi. Bus Stop No 12: CHOWRASTA Chowrasta Market and Penang Bazaar. 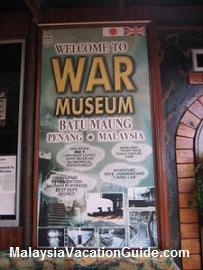 Bus Stop No 14: LEBUH CARNARVON Campbell Street Market, Sun Yat Sen Penang Base and Penang Islamic Museum. 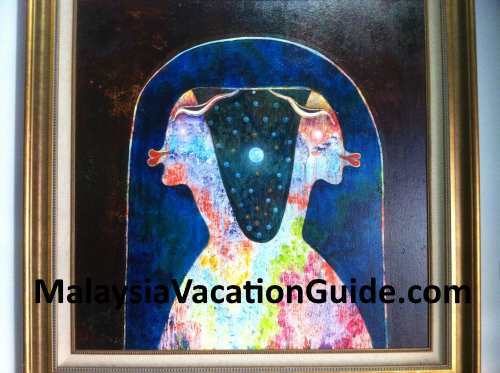 The contemporary exhibit at the Penang Art Gallery. Stop at Bus Stop No 17 if you are taking the CAT. Bus Stop No 15: KAMPUNG KOLAM Khoo Kongsi, Cheah Kongsi, Lim Kongsi, Yap Kongsi, Kapitan Keling Mosque and Acheen Street Mosque. Bus Stop No 16: MAHKAMAH Court Buildings, St. George's Church, Kuan Yin Teng and Sri Mahamariamman Temple. Bus Stop No 17: DEWAN SRI PINANG Dewan Sri Pinang, City Hall, Town Hall, War Memorial, Court Buildings and Logan Memorial. 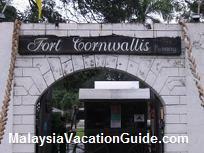 Bus Stop No 18: KOTA CORNWALLIS Fort Cornwallis, House of Yeap Chor Ee and State Assembly Building. Bus Stop No 19: LEBUH DOWNING Standard Chartered Bank Building, Islamic Council Building and HSBC Building. 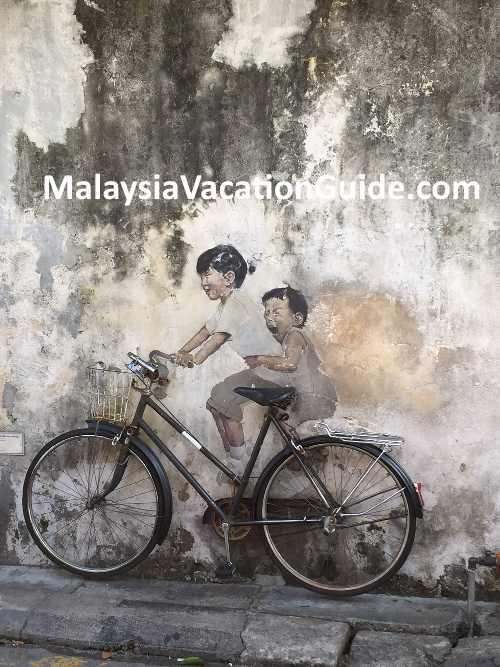 This service is designed for tourists to explore the major places of interests in Penang Island and not just the city centre. The operational hours of the buses are from 9am to 8pm with an interval of 25-30 minutes. You can purchase a 24 hours or 48 hours ticket. The double-decker buses have an open air seats at the top level to enable you to have a better view of the places of interest. 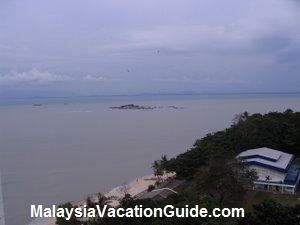 It has WIFI service on board, disable friendly and cover over 50 major attractions in Penang Island. Bus Stop of this bus service is located at Batu Ferringhi, just beside Holiday Inn. The tickets can be purchased on board the bus, Gurney Drive mobile counter, Chowrasta mobile counter, Online or authorized ticket agents. Here are the prices of the tickets. 24 Hours Ticket: Foreigners(RM45/adult and RM24/child or student), Locals with MyKad(RM19/adult and RM12/child or student). 48 Hours Ticket: Foreigners(RM79/adult and RM43/child or student), Locals with MyKad(RM32/adult and RM20/child or student). The buses will go through the CITY ROUTE and BEACH ROUTE. Here are some places of interests that you can go. Get the route of the bus here. 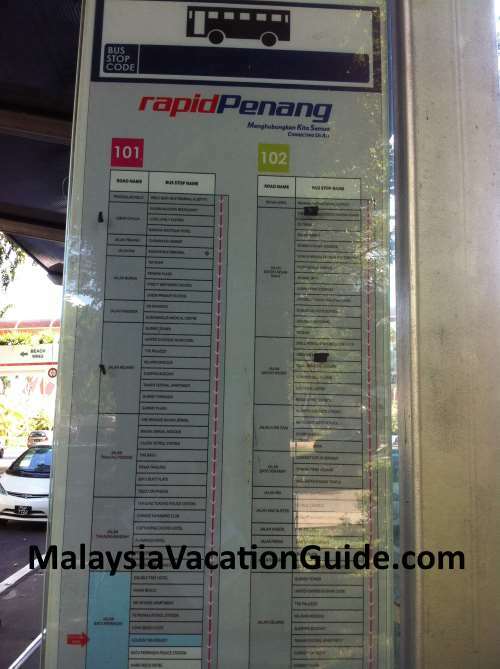 The Rapid Penang buses ply the Penang Island and Seberang Prai. Get the routes of the buses here. 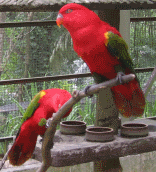 It operates from 5am to 12 midnight for popular destination. Price starts from RM1.40. For further enquiry, contact Rapid Penang at +604-238 1313.